Mr. Gosar holds a Master’s degree in Finance from ICFAI. 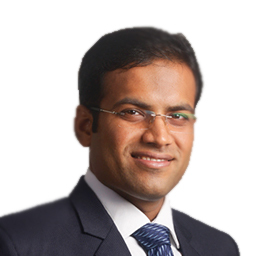 Prior to joining Invesco Mutual Fund, he was working with IFCI Financial Services Ltd. (I-Fin) as Research Analyst. He has also worked Batlivala & Karani Securities, SKP Securities and NDA Securities.